Everyone knows it important to save up a deposit when you’re going to apply for a home loan. What most people don’t realise, is that their savings history, matters to. If you’re borrowing more than 80% of the property’s value, lenders will want to look at your savings history. To be approved, your savings patterns will have to meet the lenders criteria. 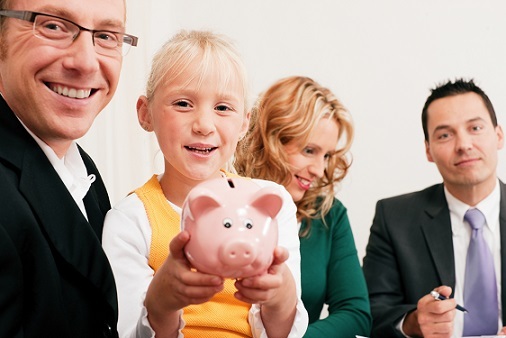 Lenders like to make sure that your savings are genuine, and sustainable. They see this as an indication of your ability to pay your mortgage repayments. So, what do lenders look for in your savings? This actually varies between lenders. They may look at how long you’ve held the savings, where the money has come from, and how often you’ve added to your savings. Their criteria about all of these factors can be quite specific. For example, some lenders will require that you save a set amount every month. How can I find out if my savings history is sufficient? Lender criteria for savings history can be very complex. In addition, they vary hugely from lender to lender. At Bee Finance Savvy, we stay up to date on constantly changing lender policies. An analysis of your savings history will allow us to work out which lenders will accept your savings. Want to find out if your savings history measures up? Why not take advantage of Bee Finance Savvy’s obligation free consultation service! Our broker Desiree will assess your situation, goals, and your savings history. After this, we’ll give you with an outline of your options.